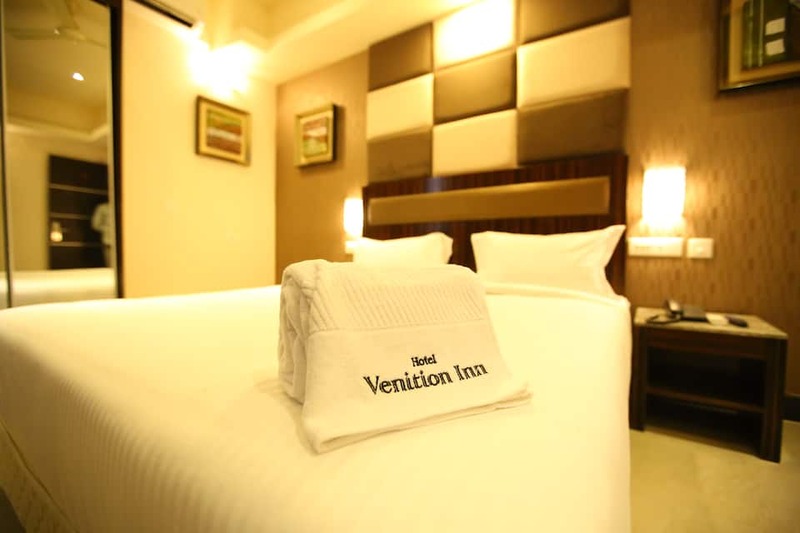 Hotel Venition Inn offers free breakfast for its patrons. 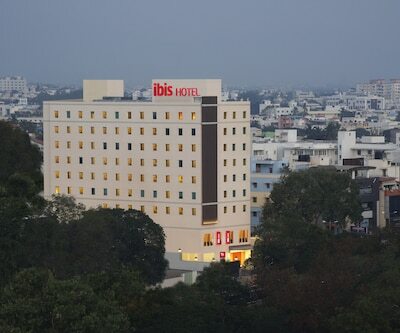 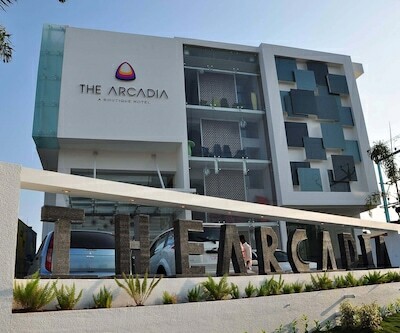 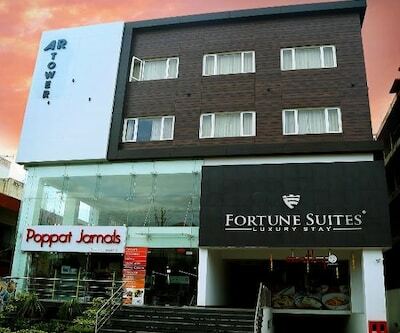 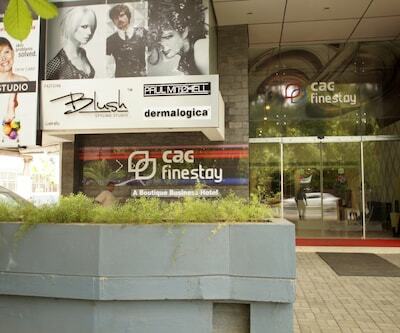 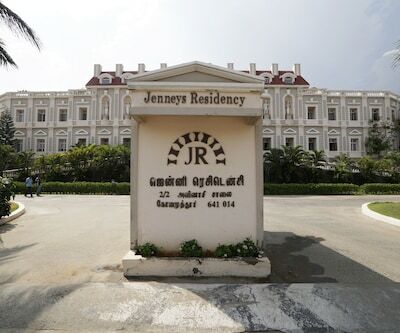 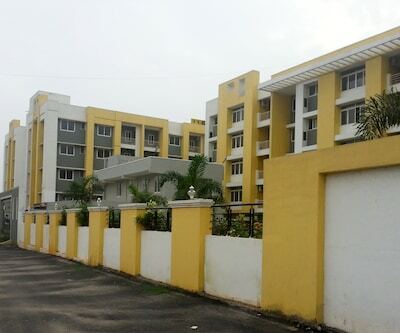 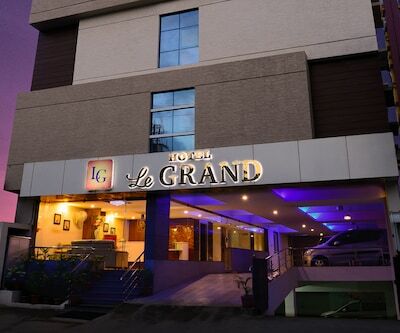 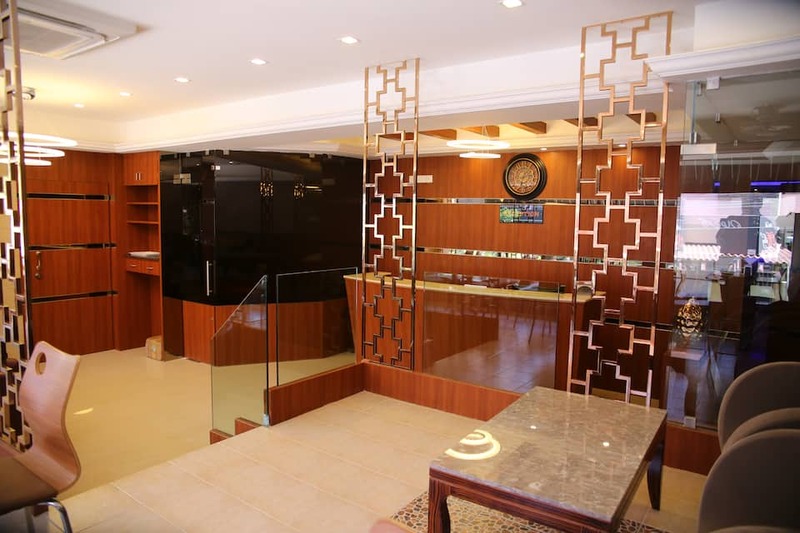 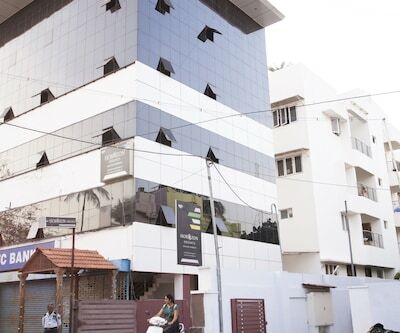 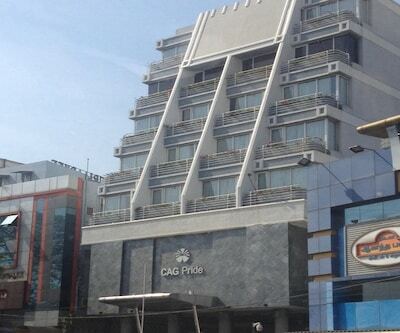 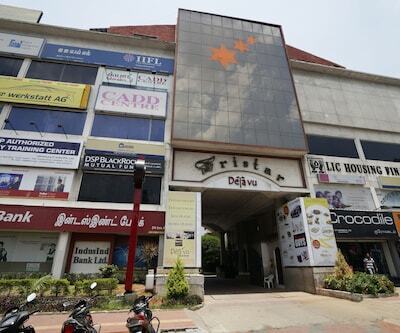 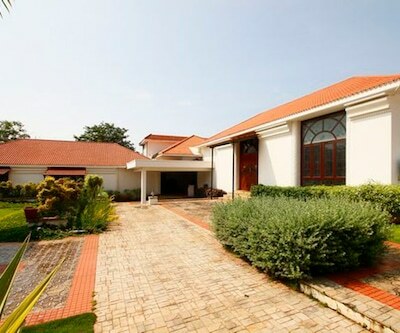 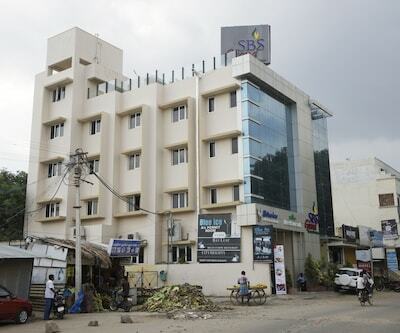 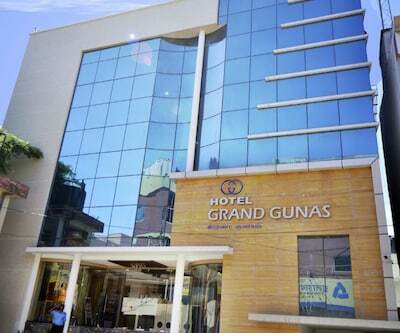 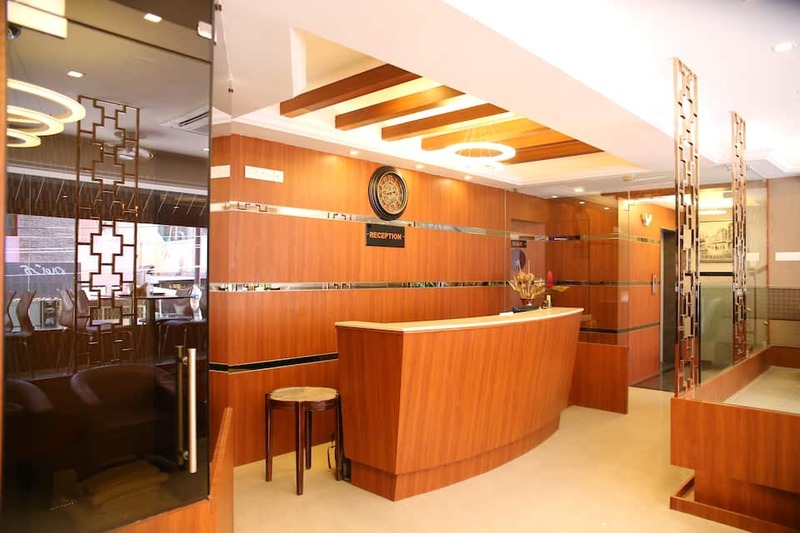 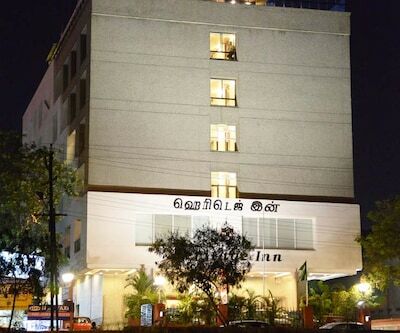 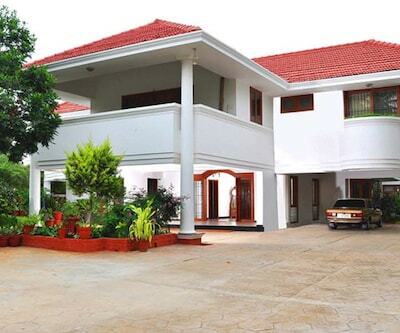 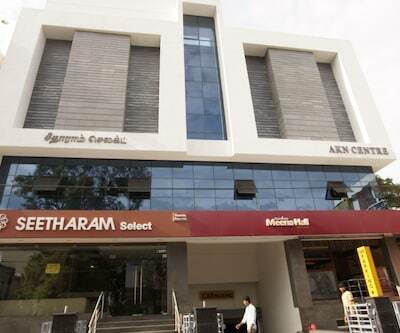 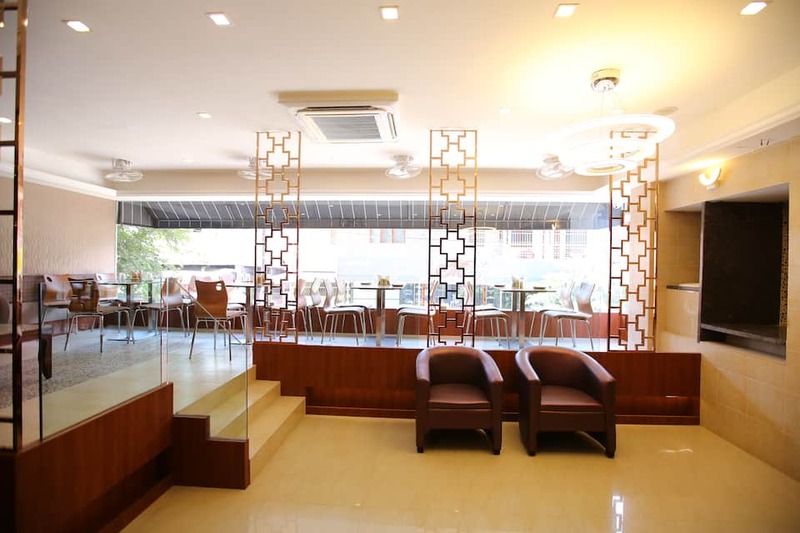 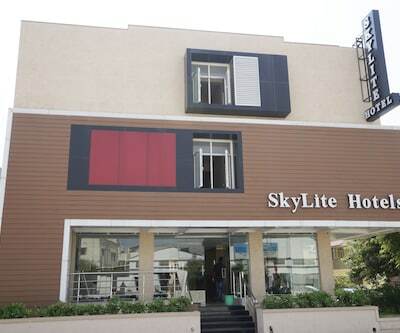 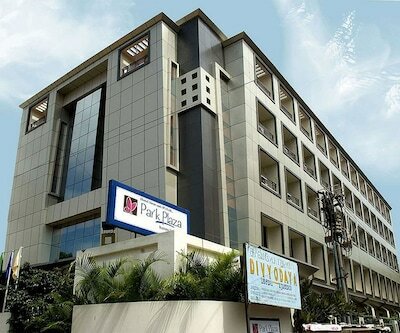 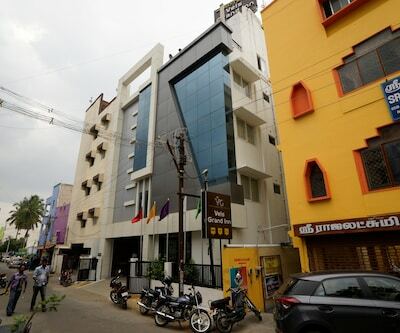 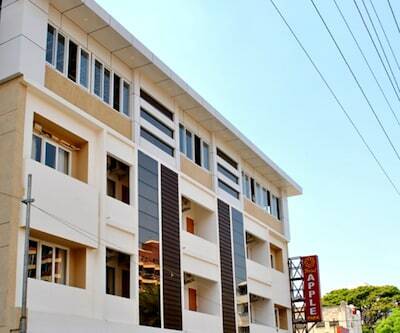 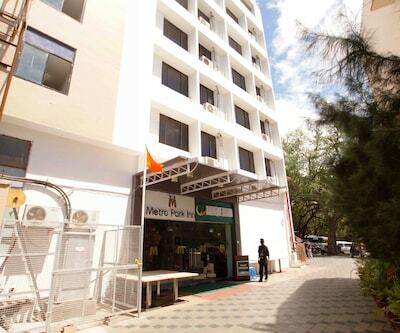 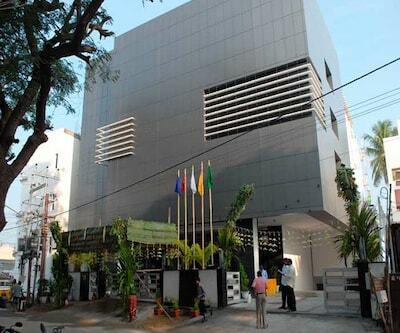 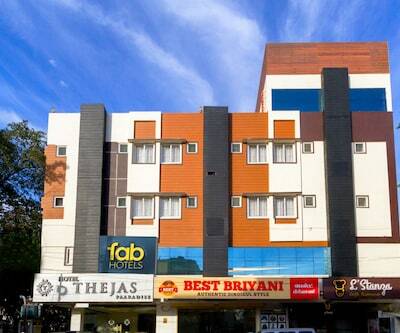 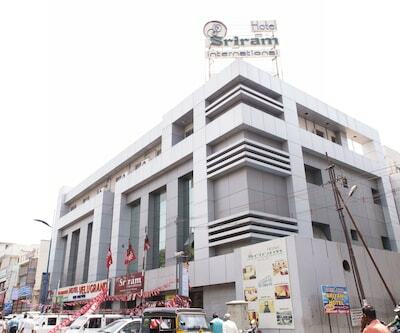 This property in Coimbatore is 3 km from Coimbatore Junction (Railway Station) and 1 km from Brookefields Mall. 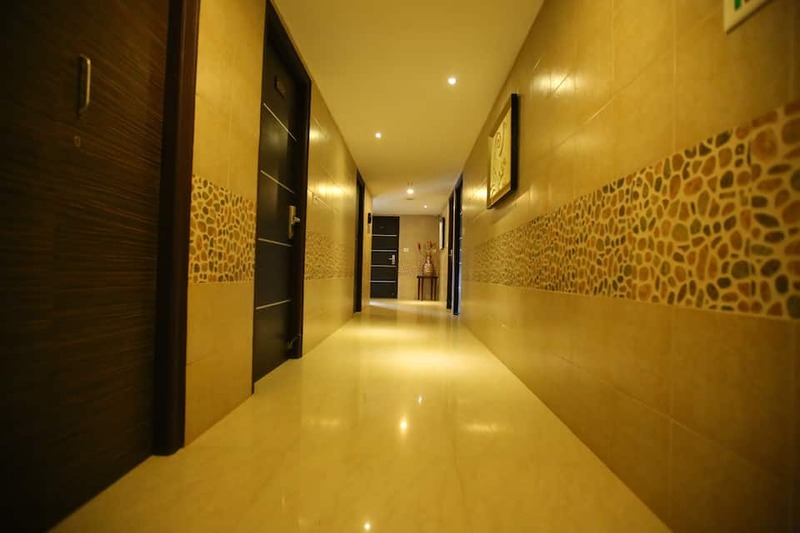 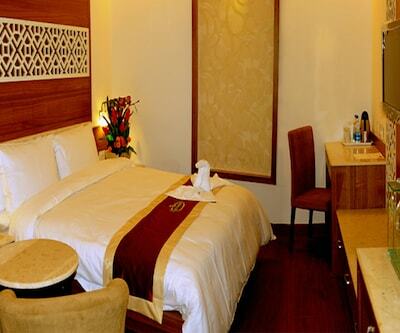 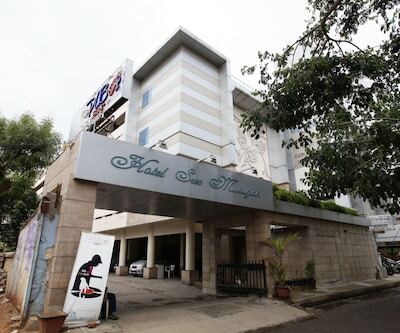 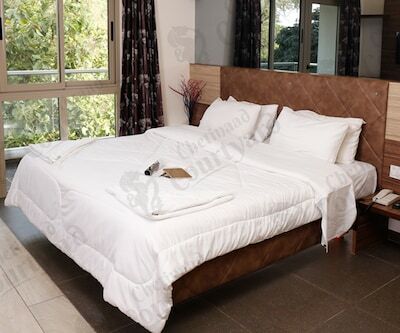 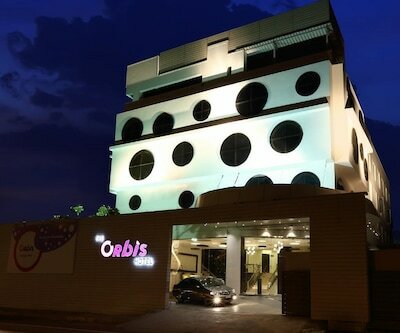 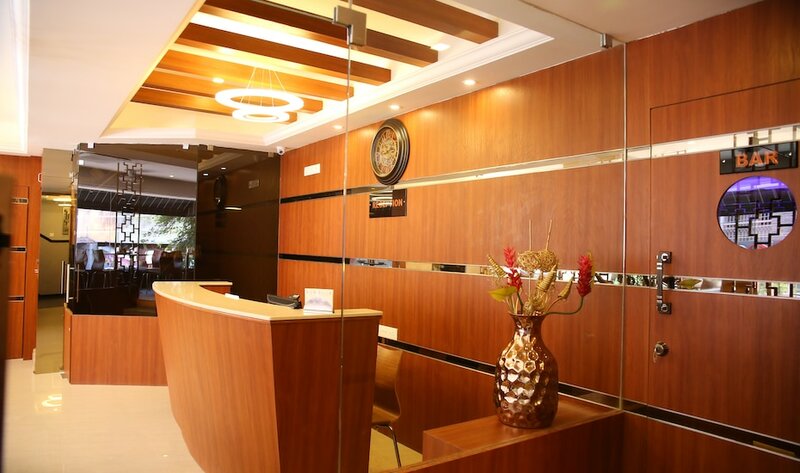 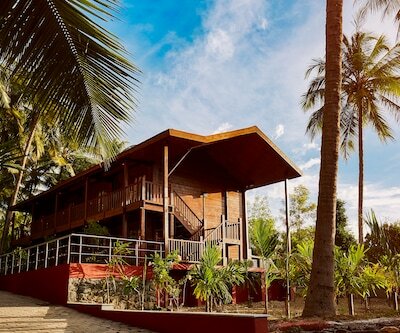 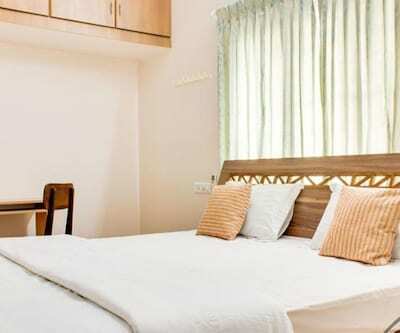 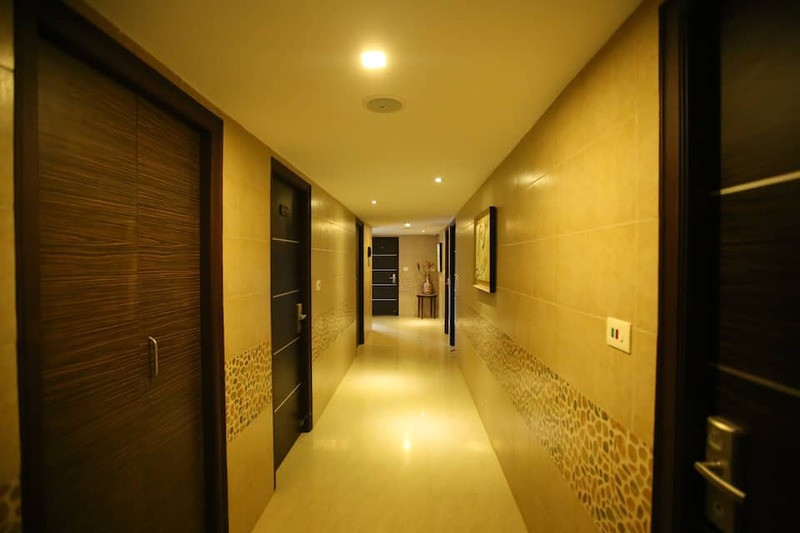 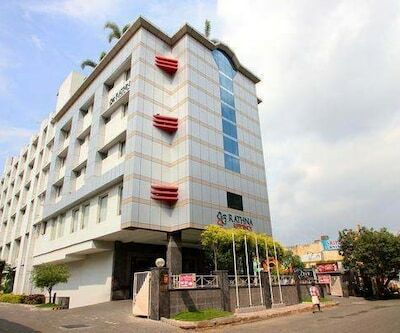 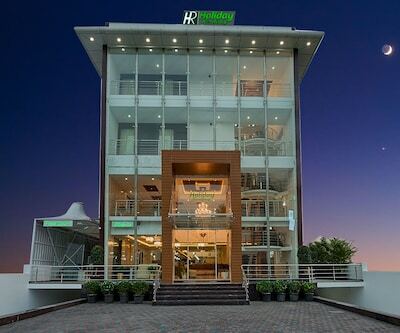 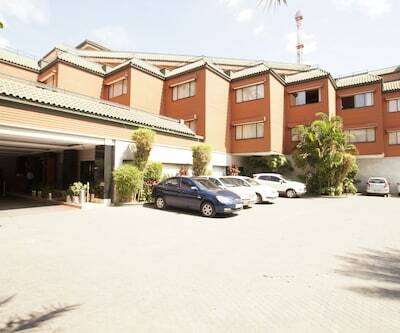 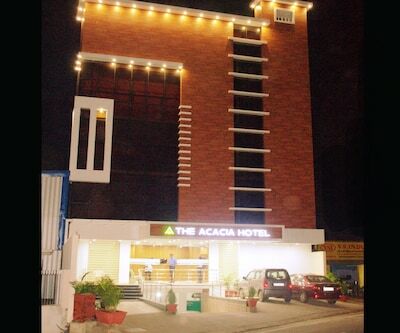 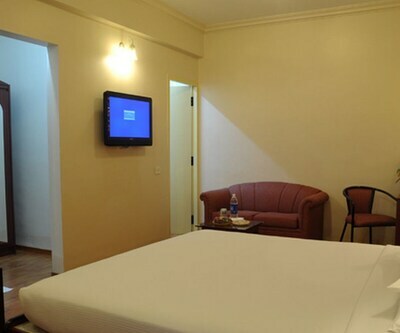 Housing a total of 21 rooms spread across 3 floor for a comfortable accommodation. 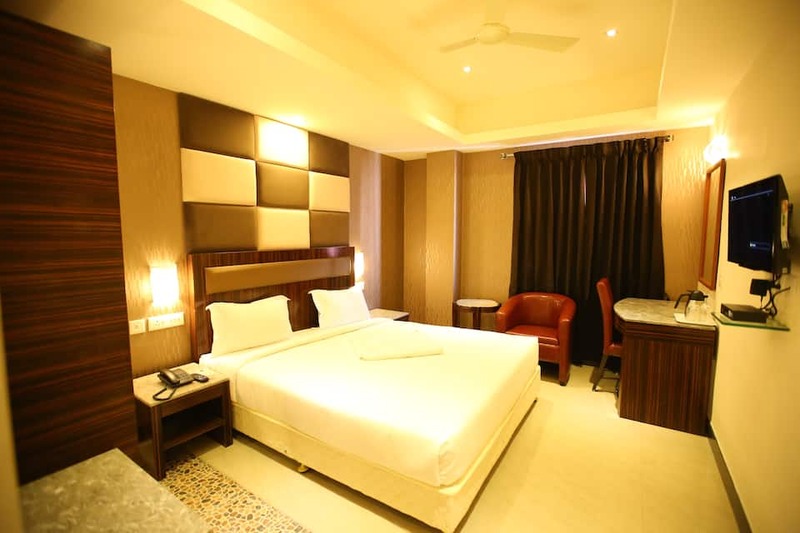 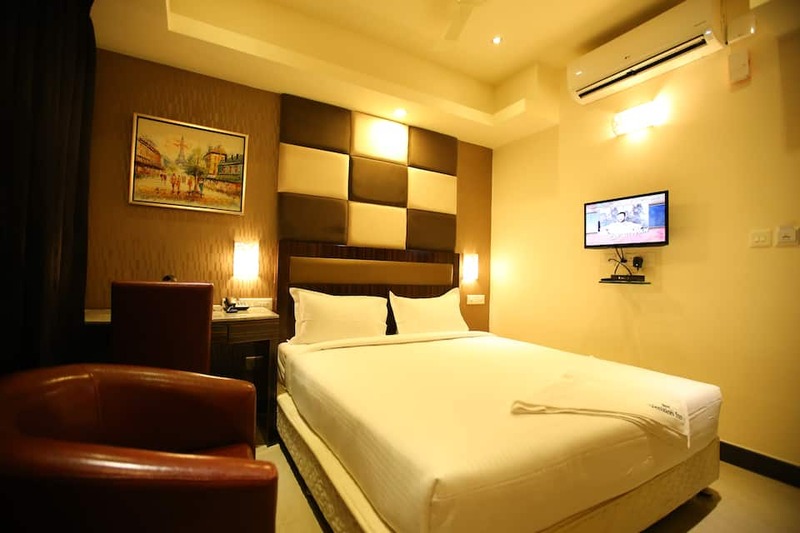 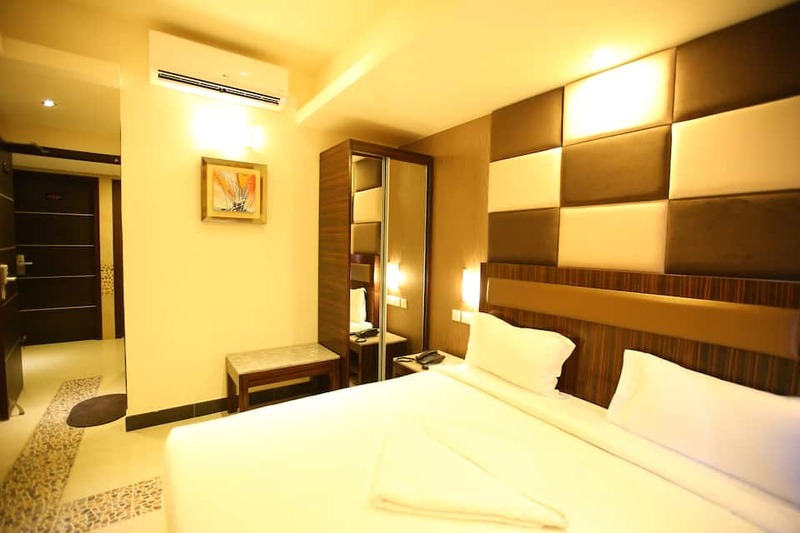 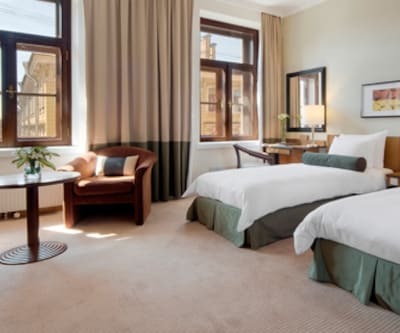 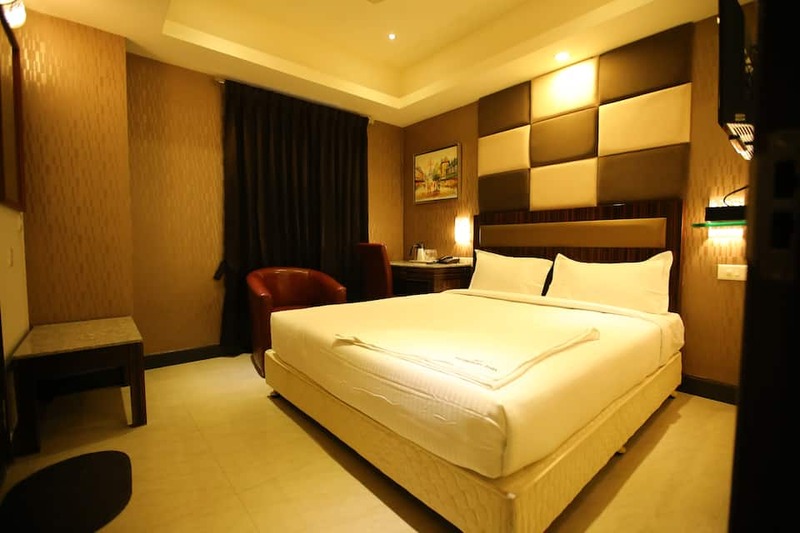 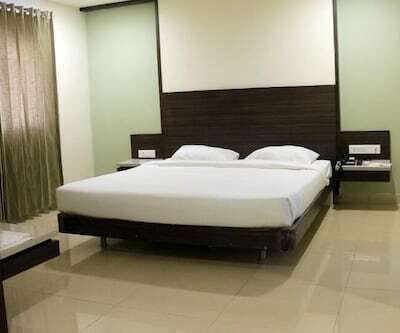 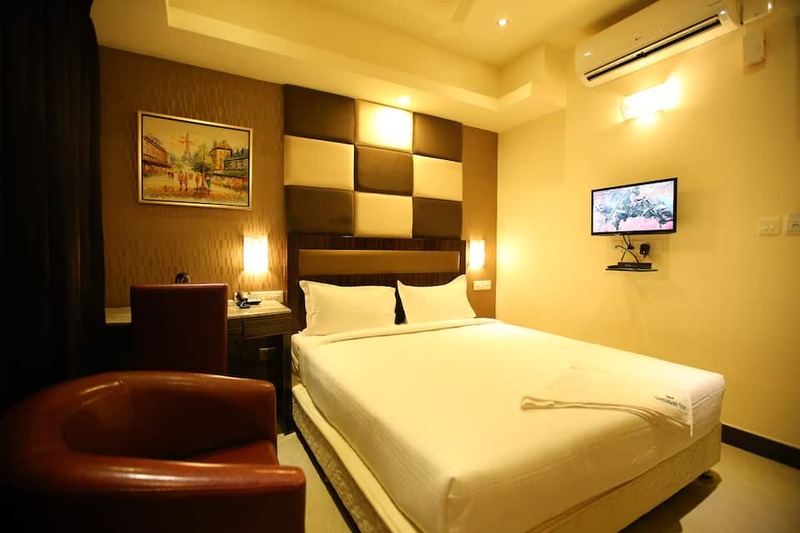 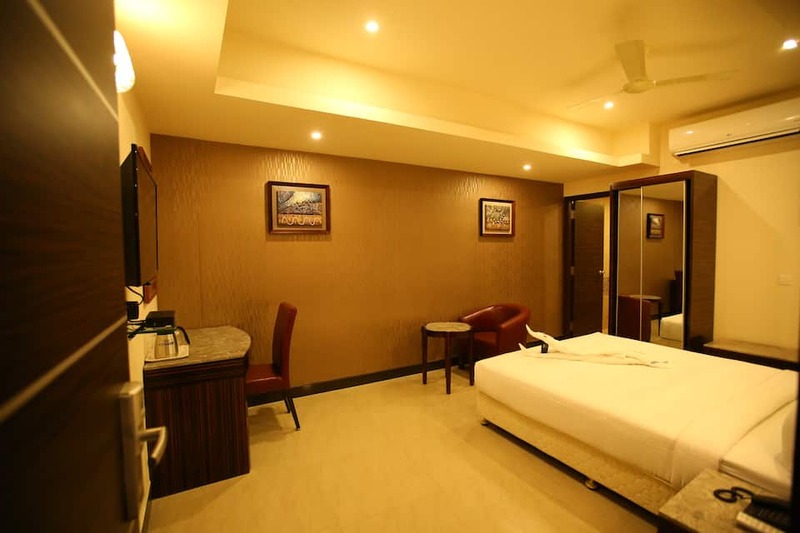 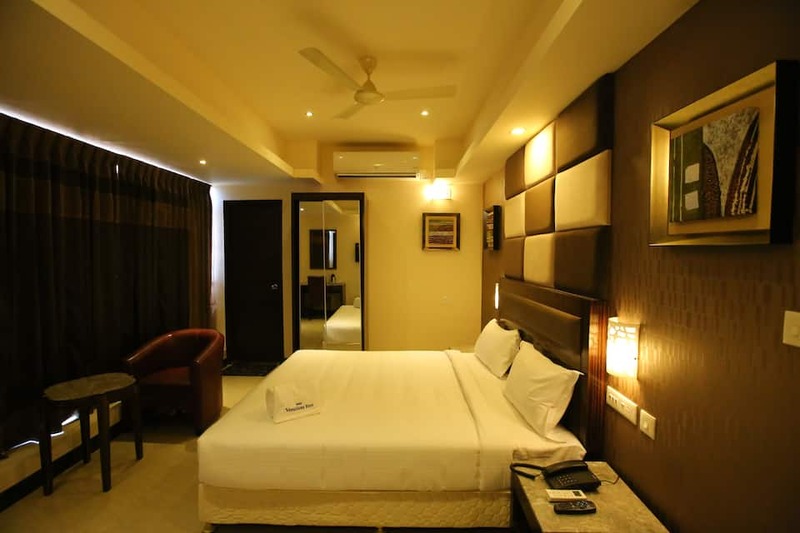 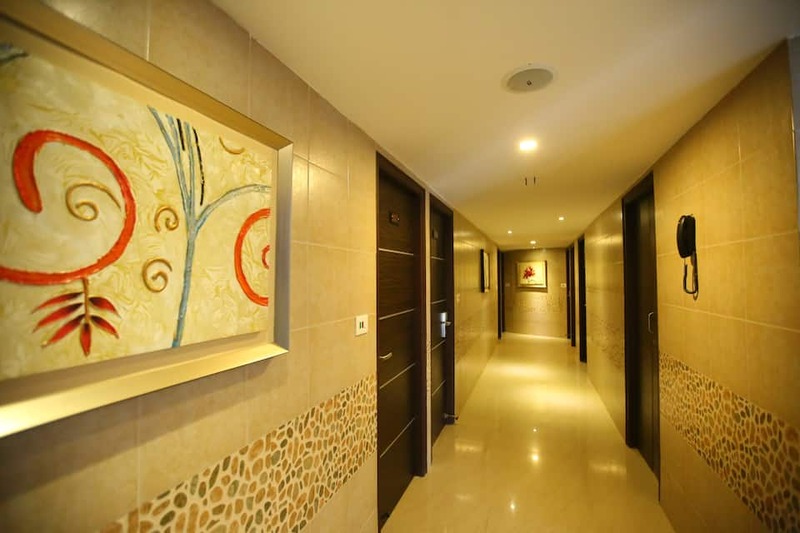 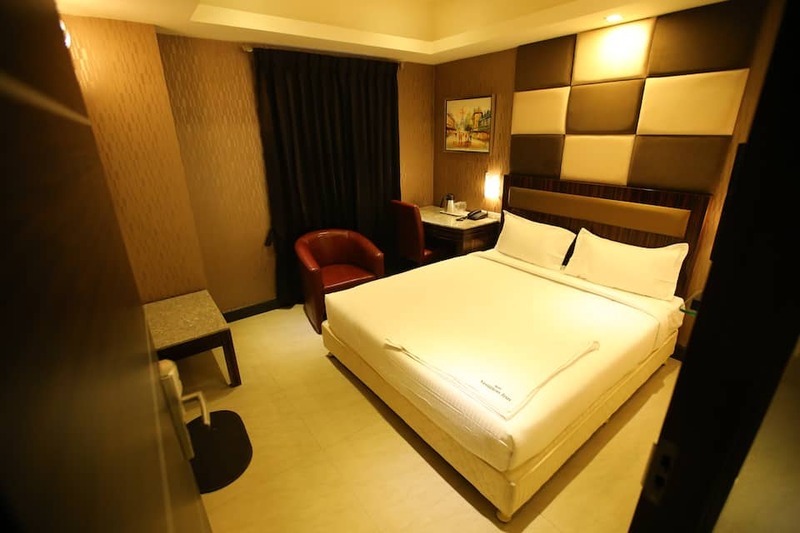 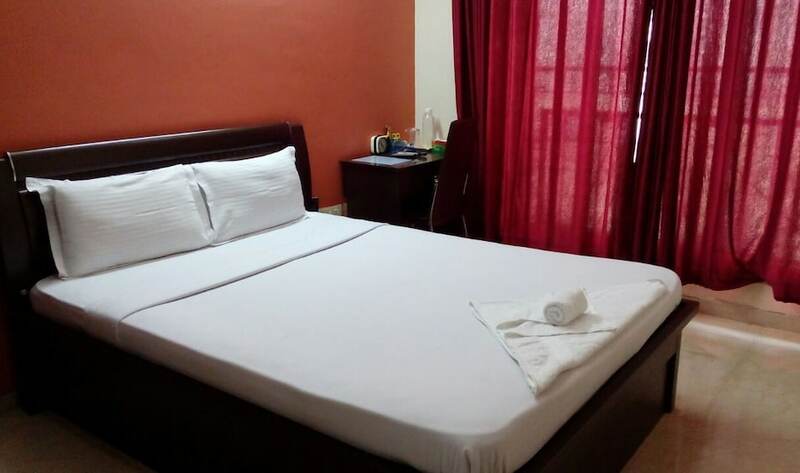 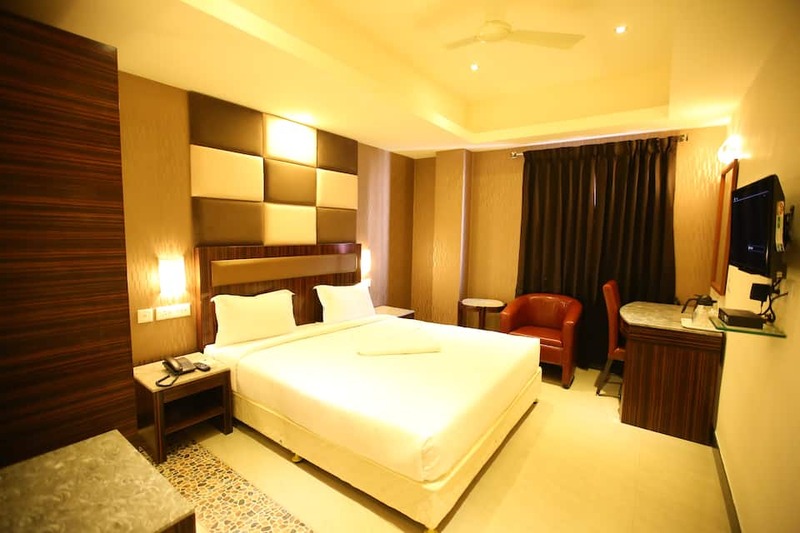 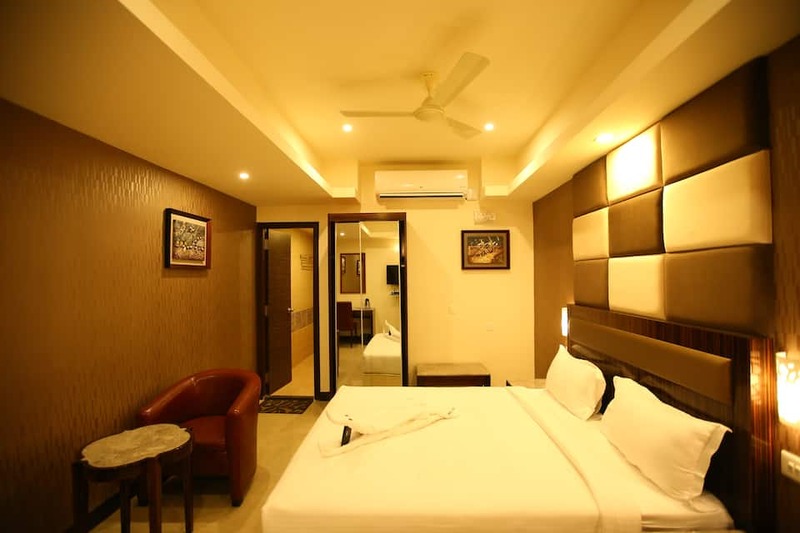 Each of the room has amenities like double bed, bottled drinking water, wardrobe, dressing table with mirror, work desk, chair and Led TV's in all the rooms. 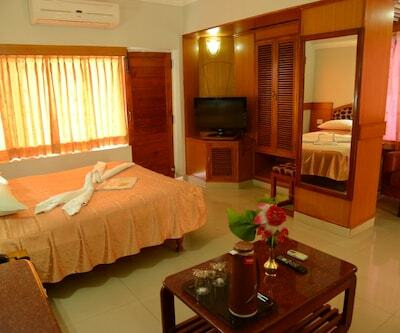 Clean bathroom with water supply is also a part of these rooms.All major credit and debt cards accepted.